The old milk bar on the corner is coming down to make way for something new. Little Davey Durak is gathering scrap - a short piece of wood here, a long piece there. 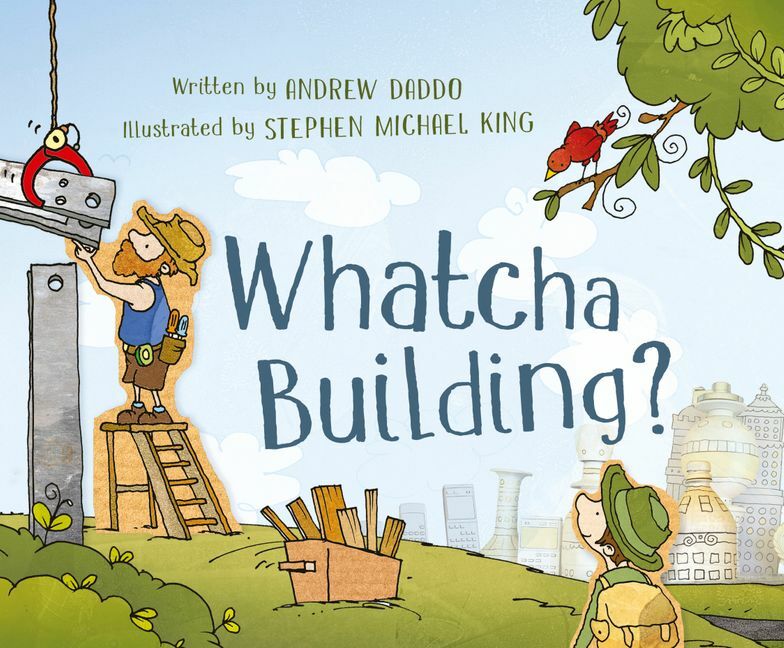 Bestselling author Andrew Daddo and award-winning illustrator Stephen Michael King come together for the first time to bring you this very special picture book. 'I love the illustrations in this story as they not only accompany the text but they add more depth to each page. 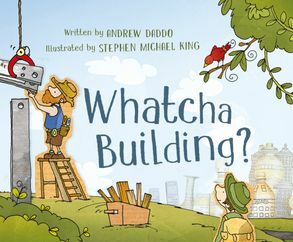 Stephen Michael King has used recycled garbage, cardboard, pen and ink to create the illustrations and this combination brings life to the story.' EDUCATE. EMPOWER. Andrew Daddo is an author, columnist, broadcaster and TV presenter. He has written 25 books (including the bestselling Goodnight, Me), presents the Golf Show for Fox Sports, has a regular column in Golf Australia Magazine and creates podcasts for Mamamia Women's Network. Andrew lives on Sydney's northern beaches with his wife and three children.